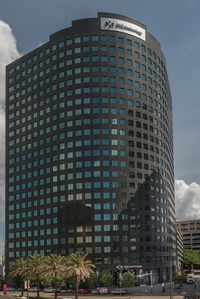 A distinctive curved design of green granite and reflective glass forms 1615 Poydras, the 23 story office tower situated directly across from the Mercedes-Benz Superdome. 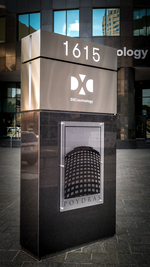 Located at the head of the Poydras Corridor, 1615 Poydras has the easiest access to and from the interstate system in the CBD. 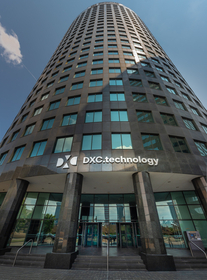 The building has a state of the art security system, including 24-hour guards and camera surveillance in the building and the attached eight-story garage. As a locally owned and operated Class A building in the CBD, the building's experienced management team makes tenant satisfaction their highest priority. The combination of location, excellent customer service, quality build-outs and finishes all come together at 1615 Poydras Street.